Meet the Masters™ is an art program taught by a professional art teacher that is designed to teach the students about the fascinating lives and famous works of the Master Artists. The program is age appropriate, fun, and interactive. Students in Kindergarten through 5th grade will attend assemblies throughout the year focusing on each of the six Master Artists. In the weeks following the assemblies, the art teacher will then lead the students through a step-by-step journey through an art project during hour-long classroom sessions. The program has different levels of instruction based on grade level and ability, and each year the Master Artists studied change, such that students will learn new artists as they progress through the program. This program cannot run without parent volunteers. The program is taught by a paid, professional art teacher. 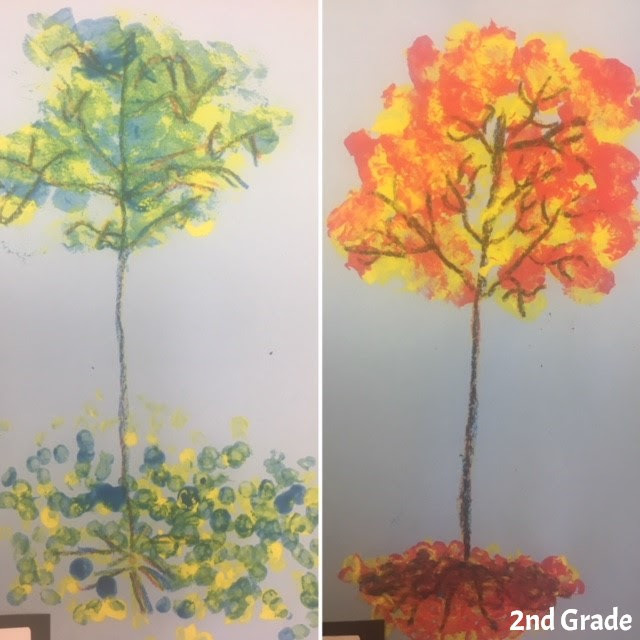 However, parent volunteers are needed to help either with preparation of the classroom art lesson materials (sorting and cutting paper approximately 6 times per year) or as in-classroom volunteers to help during the art lessons themselves. No art experience is necessary as the art teacher will be demonstrating the technique. If you are interested in helping out as an in-classroom volunteer, please contact your kindergarten through 5th grade teacher or room representative. If you are interested in helping with the material preparations, or have any questions about the program, please contact the Meet the Masters Committee Chair at meetthemasters@santiagohillspta.com. For any questions about the program or to volunteer, please contact the Meet the Masters Committee Chair at meetthemasters@santiagohillspta.com. Learn more about this program at http://meetthemasters.com/. 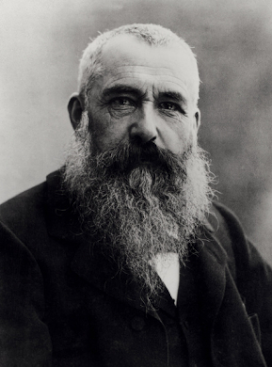 Our young artists discovered the techniques of Impressionists while learning about the struggle Claude Monet experienced in gaining acceptance in the art world. 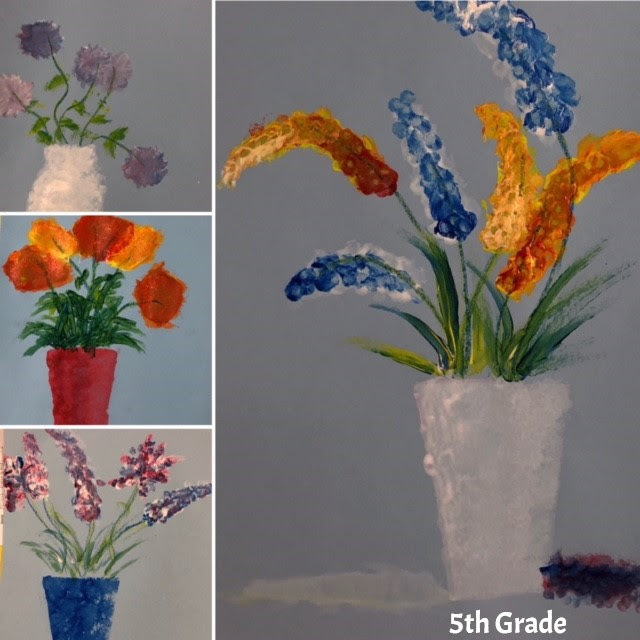 The in-class art lessons in the following weeks will emphasize his beautiful, vibrant use of color as the students themselves paint a still life in the Impressionistic style.